musings of the big red hen: The perfect antedote to cold, wet weather....? A candle-lit bubble bath of course! 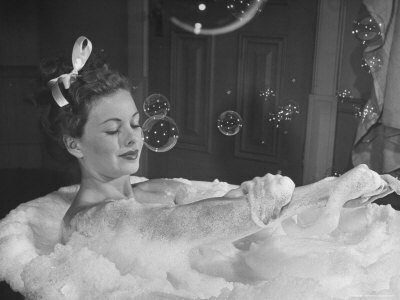 The art of the bath is something that has evaded me until this very winter. Yes, I shamefully admit that it has taken me 30 winters to discover that I LOVE bathing (I know, I can barely call myself a woman). 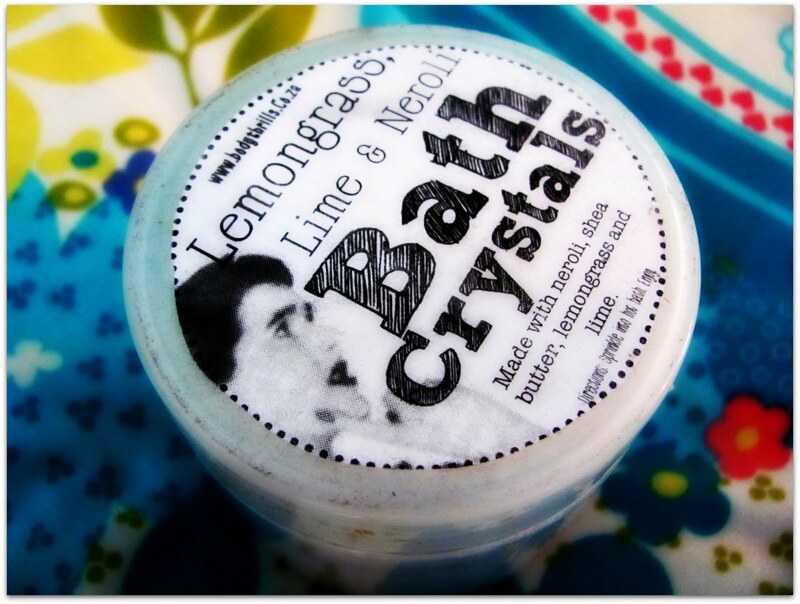 I'm pretty sure that I liked taking a bath as a child, and I have some fairly vivid recollections of tunelessly singing arias from the little mermaid in the bath with my sister. But since the days of "ahhhhha" I have religiously been a shower girl. However, now that chicken little is almost 3, and I can take my top off with her attacking me for 'milky' I have started bathing with her. From a practical perspective I find it more convenient, we are saving water and it's great bonding time after a day spent apart, but it's also just so darn relaxing! That being said, you have to do it right, and there are certainly a few guidelines that must be followed. Firstly, small people must ALWAYS make a wee BEFORE getting in the bath - I prefer spicy scents, like sandalwood, to that of fresh baby urine. Secondly, invest in a good bath pillow, because inevitably you will always be relegated to the side of the bath with the overflow thingymibob, and no one can relax with that digging into your back. Next you have to get the products right. 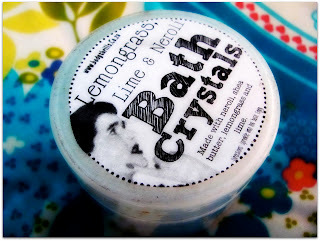 I am a HUGE fan of Body Thrills, particularly the Lemongrass, Lime & Neroli Bath Crystals. Mmmmmmmm delicious! And finally, you need a little mood lighting. 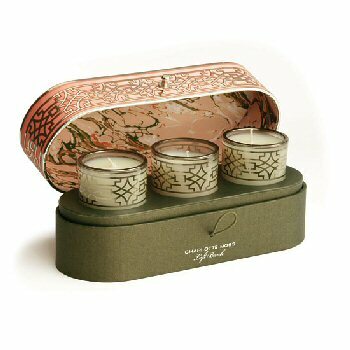 Candles are better than electric lights, any day of the week. My favourites are these gorgeous Charlotte Moss Left Bank Votives that my sweet sister bought me for Christmas. SO divine, again with hints of lemongrass.....sensing a trend here.